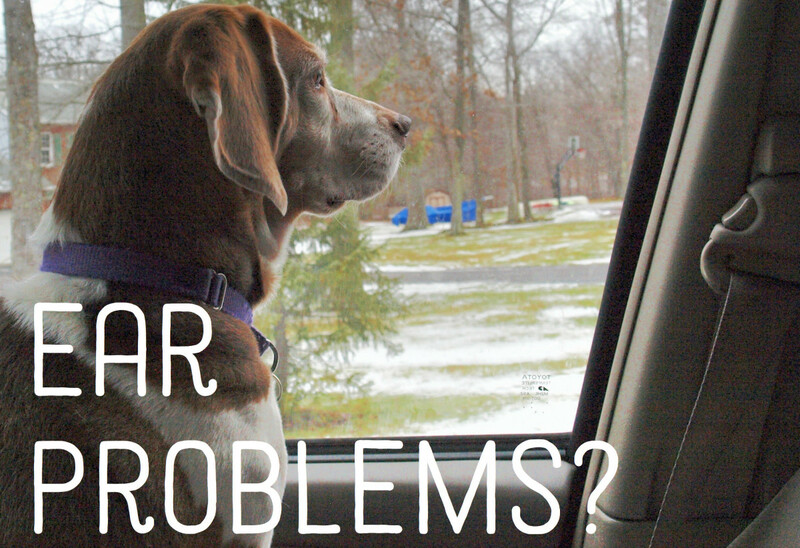 Not many canine ailments cause as much distress and frustration as ear infections. At the animal hospital I worked at, we had owners literally implore front desk receptionists for a same-day-appointments just to give relief to their suffering dogs. This does not come as a surpise since according to VPI Pet Insurance, ear problems are the second most common reasons dogs are seen by vets. A dog suffering from ear disease is not a pretty sight. 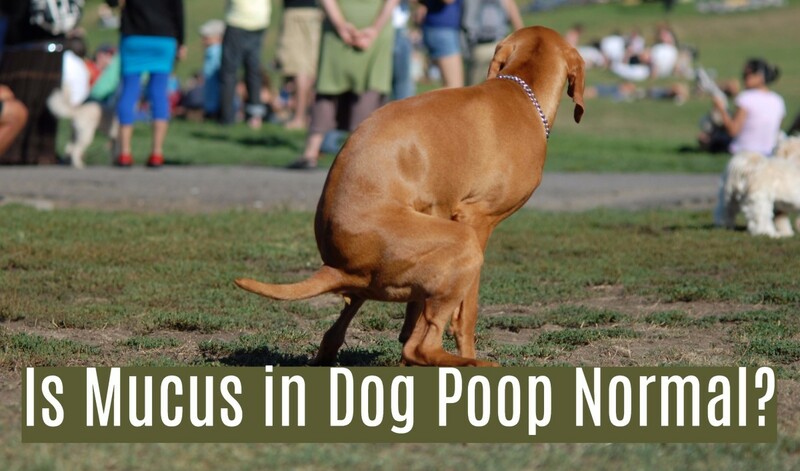 It can actually drive an owner nuts just watching their dogs trying to get relief. Some dogs may even turn aggressive if their ears are touched. Rubbing ears on furniture, floor, paws etc. There are several factors causing ear disease in dogs. The most annoying are those producing the itching, pawing and scratching. Below are listed some of the most common conditions causing ear disease in dogs. An aural hematoma in dogs is not a primary condition, but it often results as a consequence from excessive head shaking and scratching. 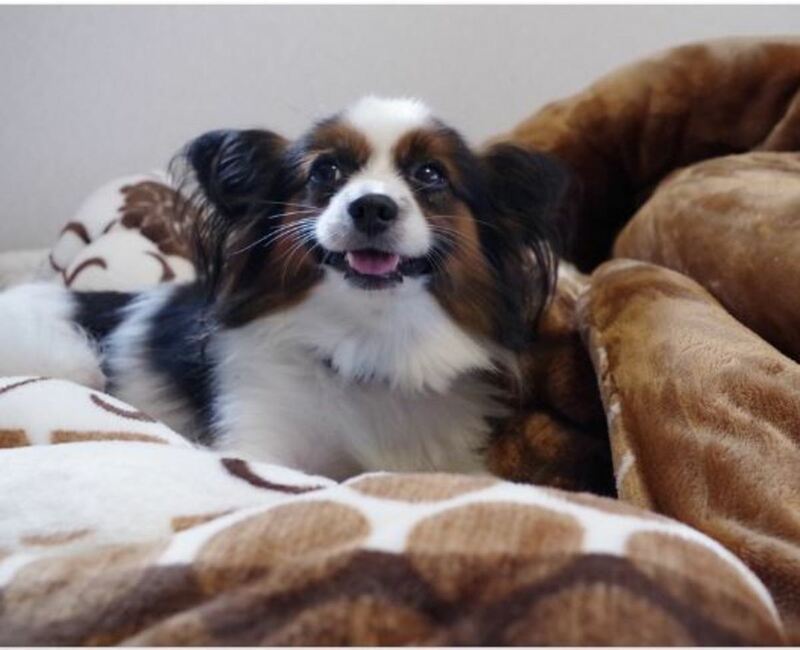 While the dog shakes its head and scratches insistently, over time, the small blood vessels will bleed inside the ear and cause notorious swelling causing the ear flap to fill up with blood. The dog's ear flaps will swell up like balloons or marsh mellows and upon touching them they may feel squishy and odd. What is even worse is that should an aural hematoma go untreated, a dog's ears may never go back to normal leaving the ears with very unsightly scarring and even permanent deformities. The classical ear infection indeed, otitis can be external and internal. Other than the classical head shaking and pawing, ear infections can be pretty painful and may progress to the the middle ear even lead to deafness should it go untreated. Fortunately, a course of antibiotics is all it takes to give the dog comfort in most cases. 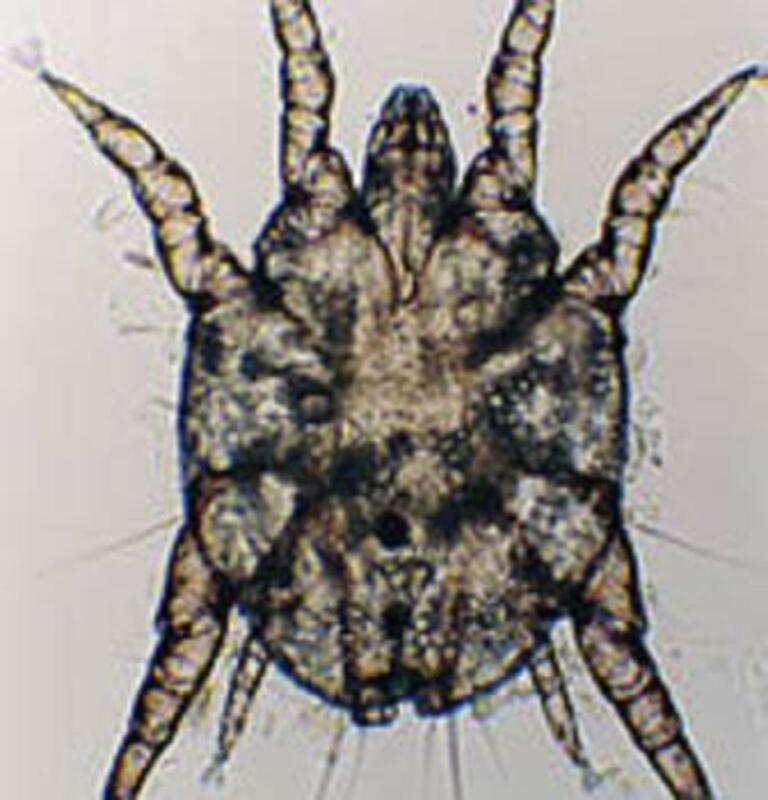 While not really a disease, ear mites have the potential of causing disease. These parasites live in the ear and can be detected thanks to the offensive odor emanated from an affected ear and thanks to the coffee ground discharge left behind. A course of Tresaderm may be prescribed to get rid of these annoying parasites that may cause otitis. These may follow antibiotic treatments and typically cause a rancid odor, brown discharge, and very inflamed ears. Anti-fungal treatments will be necessary treatment wise. In mild cases, the below home remedy of water and vinegar may be helpful. Flies may insistently bite the dog's ears especially in those dog breeds characterized by erect ears. The ears of these dogs will appear with crusty brown-black edges. The dermatitis that develops can be prevented by keeping the door indoors or applying effective insect repellents. Itching and pawing at the ears may be due to allergies. Allergies may be caused by just about anything, foods, dusts, pollens, chemicals etc. Finding the triggering allergen may be challenging, yet not impossible. If food allergies are suspected, a trial diet may help pinpoint the offending food. Anti-histamines can bring relief and in worse cases corticosteroids and steroid shots may be necessary. This form of cancer is worth mentioning due the increase of damaging ultra violet rays. White dogs are particularly vulnerable and the ears are often a targeted area due to their exposure to the sun rays and their thin skin. Your vet should prescribe sunscreen suitable for dogs to protect ears, muzzle and nose. Do not use human sun screen as some may be toxic for pets. This condition affects the inner ear, an area also responsible for a dog's balance. It can occur when otitis progresses to the inner ear. 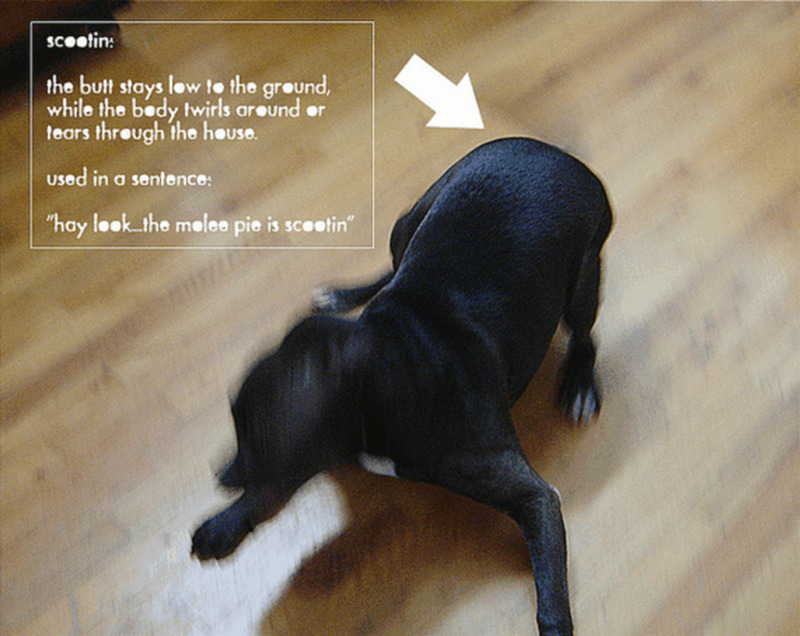 In such cases dogs develop dizziness, in-coordination, head tilt, nystgamus and circling. Medications can be prescribed to give relief from the dizziness. The underlying cause needs addressed. Preventing ear disease in dogs takes some care. Should you bathe a dog, remember to insert cotton balls to prevent moisture from turning the ear into the ideal host for bacteria or mites. Floppy eared dogs need special care, make sure the ears are kept clean and dry. Erect ears are vulneable to mostly from fox tails, grass seeds or other foreign matter along with insect bites. A good home remedy for inflamed ears consists of an equal mix of warm water and apple cider vinegar. This mixture ahould be applied inside the ear until the the exceeding amount flows out. Let the mixture stay in ear for about 5 minutes. Then carefully wipe out with a cotton ball. If ears appear red and hot it is best to have your dog seen by vet as your pet may need antibiotics. Practice good ear cleaning as a general rule and keep it as a routine. Report any abnormalities to your vet promptly. In a pinch a 50:50 mix of apple cider vinegar and warm water is fine but I wouldn't use it consistently. Once things are under control cleaning his ears twice a week should help keep things under control. Zymox is an ear product for dogs that has helped many dogs who came to our clinic with annoying ear problems. It is available over the counter. Irritation/inflammation and infections are common causes. Careful as leaving it untreated, shaking the ears can lead to annoying ear hematomas that may require surgery to resolve. See your vet to the bottom of this. My dog starter shaking her ear..
How old is your puppy Marley? Sometimes puppies get floppy ears when they are teething. Our 20 lb Schnauzer seems to fit the "diagnosis", of a yeast infection in both ears! Oh heavens!! We've tried the Coconut oil (organic of course) & aloe Vera. & Shes on antibiotics.... The Coconut oil soothes our dogs skin & they love a tablespoon on there daily meals (total). But what's the best for the ear treatment? They are pink now with a few scratches... May become red during the day, with heat & then the shaking of her head! Any thing I can do at home... Please? Thank you!! Thank you for the very useful information in your article. Our dog has allergies and is frequently rubbing her ears. Now there suddenly appeared a large bump on the outer ear. It is soft like a blister. We thought bee sting, or spider bite, but can't figure out what it is! Any idea? It's very frustrating when a diagnosis is not obtained as quickly as we wished. I feel for you! It took 3 vet visits for a vet to finally diagnose my dog with an ACL tear, it's very frustrating! I hope he'll soon be on his way for recovery. And if worse comes to worse, a dermatologist may have answers that other vets may not have as they are the specialists in the field. Best of luck and keep me updated if you wish! Correct, the vet found nothing in the ear from the culture and prescribed tresaderm for "inflammation" which didn't help and he evidently had a reaction to it and ended up with a red inflamed, very sore ear. She did another culture (again found nothing) and also saw nothing from the otoscope. So she gave him a steroid shot. It's been 4 days and he still has a red inflamed ear that is very sore. Her next course of action is blood work. I do plan to seek another vet's opinion. I just feel so bad that my dog has been suffering for a month with this pain. He still eats and is ready to play and run in the woods but he still guards the ear and has the infrequent head shake. I am a bit confused with your vet's approach. What was his diagnosis? You said he did a culture and didn't find anything but then he prescribed tresaderm which contains an antifungal, a corticosteroid and an antibiotic. The tresaderm didn't work, at that point your vet should have taken a look with the otoscope to re-check the ear to see if there were any signs of remaining infection(if that's what he suspected) and if the if the horizontal ear canal was clear. If not, your dog may have needed an ear flush which is done under anesthesia. If there appears to still be inflammation, your vet may determine if there is resistant bacteria or yeast that needs a different type of medication. Of course, one can treat as much as possible, but the swims can keep problems recurring as his ears may be exposed to bacteria and stays humid . I would leash the dog to prevent from jumping in it for now. 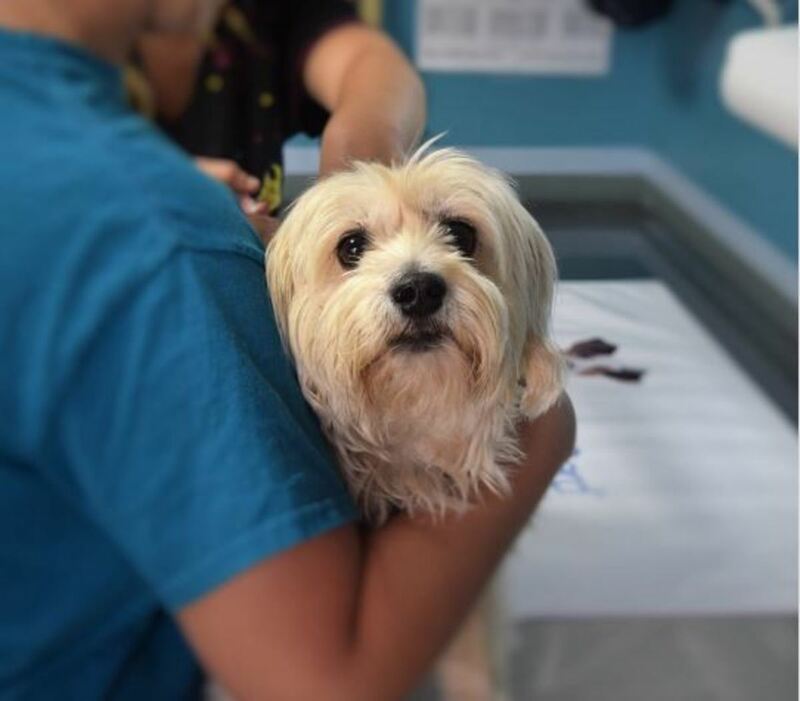 After checking the ears after treatment, your vet may then determine other causes such as food allergies or allergies to dust mites, mold, and pollen, which is where a dermatologist works best. Perhaps you should follow up with your vet, get a second opinion by another vet or see a dermatologist. A holistic vet may be helpful as he'll consider your dog has a "whole' rather than focusing on one body part and trying to suppress symptoms, without going to the root of the problem. Regardless if there are food allergies or not, it doesn't hurt to switch to a better diet, a holistic vet may recommend one I hope your dog gets relief soon! Thank you for your response. He's not scratching his ear a lot. When he does he's gentle because it's so painful. I like this swimmer's ear theory. Wouldn't the vet recognize this? Will the zymox help with that? I got the one with hydrocortisone but I'm letting his ear rest for a couple days. He's been through a lot and he's starting to turn away when he sees me coming. The vet wants to do blood work now but I'm considering taking him to a holistic vet that uses both eastern and western practices. He's also on probiotics, greens and omega oil. Next is a slow transition to a new food to switch proteins and go grain free. suspected ear mites. Snow has just melted and he runs in the woods with me every day. Most days he can't help but to jump into the pond up to his chest and drink. I cleaned his ears and gave garlic/olive oil mixture for few days with no relief. Then cleaned with water and vinegar for a few more days. Then moved on to aloe with a drop of tea tree. Still no relief and his ear was getting painful. Vet prescribed tresaderm without any change. Then gave a steroid shot with no change. Cultures and ear camera didn't find anything. His ear flap is hot and red. It wasn't this way before the vet's treatments. Only thing I can think of is over the counter zymox for ear infections, but this can only help for certain cases. A vet visit is the best option since it could be due to a variety of things: something stuck in the ear canal, allergies, etc. Here is a link about zymox, just to keep in mind for future reference if this turns out to be an ear infection, best wishes! Hi, I have an 9mth old pit who just started the shaking of the head constantly, once I noticed that I looked in his ears and found that the right one is really red. When I try to lift his ear he turns away. It doesn't look enflamed just really red. He has floppy ears so I look into them to make sure all is ok. He just started the scratching a few days ago and now the shaking. Anything I can try over the counter before I call the vet? thank you afriqnet, I appreciate your feedback! very interesting content on dog ear problems. I am always happy to read your content from start to finish. Good Work. My chocolate lab is a swimming fool. First time I have ever seen a dog swim laps. The more she churns up the water the more she swims. I noticed tonight that after she had been swimming for a bit that her ears were hot. Now that she has been out of the pool, her ears feel normal again. Is this from execration? And I also wonder how long she can swim without totally exhausting herself. I intervene and make her rest on the steps but as soon as I let go of her, off she goes again. Any help would be appreciated. What's the problem with the ear? 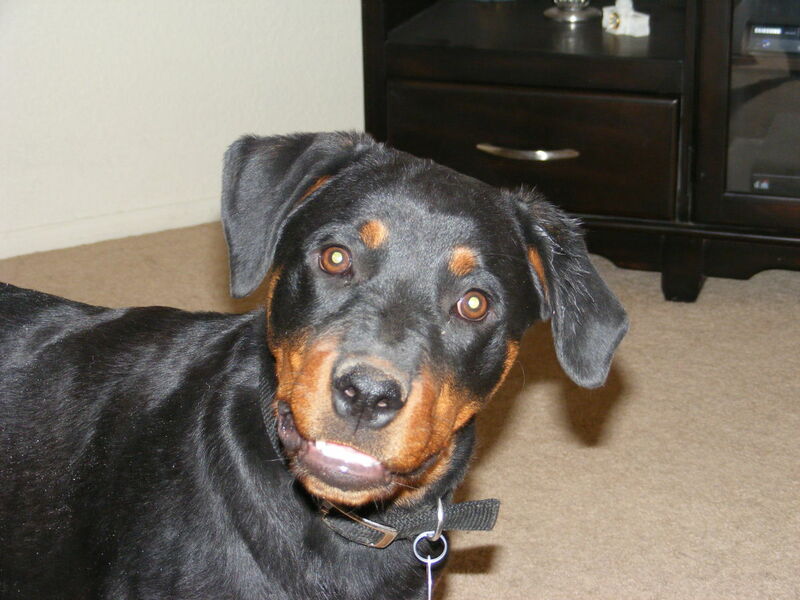 @ K Lee: I have a black and Tan coonhound with the same issue. This is Ear Margin Vasculitis. Seemingly caused by an auto-immune problem but hard ti pin down. I am starting treatment with Prednisone and topical anti-seborhetic gell to help slwo the progress. Prevelant in Dachsunds but can strike any breed. You're welcome! Hoping for a speedy recovery, best wishes! is your dog exposed to flies? sometimes flies cause unsightly scabs on the tips of the ears. other causes may be mites, ringworm or a rare condition known as ear margin vasculitis. 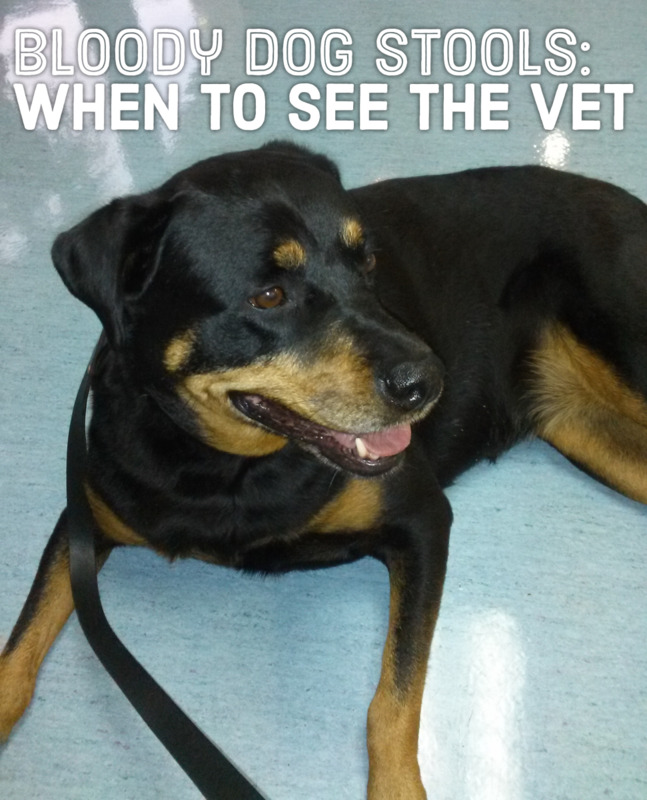 See your vet for a proper diagnosis, best wishes! Our blue tick hound has really rough ear edges where the fur is falling off in little tufts when touch or gently scraped. She doesn't appear to be in pain or react when we touch them but she's never had this before and we're wondering what it could be? My lab mix has darkish brown residue insider her ears and their swollen inside and one of her ear flaps is ballooned out. We have taken her to different vets, but nothing seems to relieve her symptoms. If we don't clean her ears every single day their right back to where we started. The cleaner says its acidic, should we use something else. If the ears changed just after applying the product, it could be simply the product especially if you are using the cream version which is more oily. If you look at zymox reviews on amazon you will see some owners claim ''works but leaves oily residue'' No more scratching is very good news! Best wishes! My dog was scratching her ears and rubbing it on the furniture so I started treating her with Zymox. Her ears are moist throughout the day but she isn't scratching it, is the moisture from the Zymox? I have a Siberian Husky and she has an ear hematoma. It started out pretty small but its now 5 days and her whole ear is now swollen and even her head around the ear is becoming swollen. I called the vet and they said that i have nothing to worry about but im afraid that she may either go deaf or her ear may stay permenatly floopy which is cute but its not my maya. Should i go against the vets advice and just get surgery done? My dog has just been diagnosed with low tyroid. he was gaining weight, and had hot spots on his bottom. he has been on meds for a month feeling better and happy but now his ear is all red and hot. He once had ear infection a few years back. I have antibotic gel can I use that and the 50/50 vinegar solution? Ryan, I do not think the vaccine and ear issues are related. If he has been shaking his head a lot there is something bothering the ear, and this is why he is keeping it crooked. Dogs often keep ears crooked when they are itchy. If you tickle slightly behind the ear, you will notice he will keep the ear crooked and likely try to scratch it. 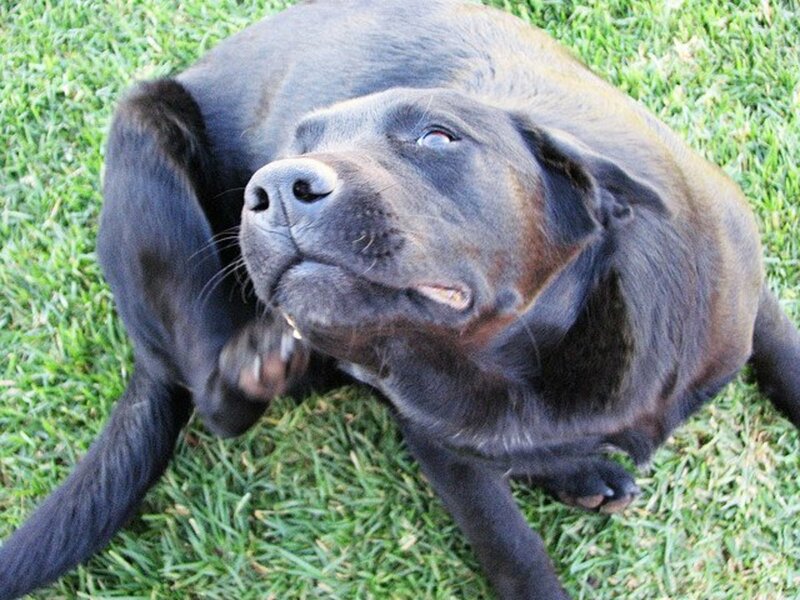 The ear crooked is often positioned that way so it is easier to scratch with the leg. It could be an ear infection or general itchiness. best wishes. In the last 36 hours my Chihuahua has been shaking his head a lot and his right ear is now a bit crooked. I notice it more when we are walking. He did have a shot this week in his rump at the vet (booster of some sort) and she told me he may be sore. He was sore on his rump for one day but got over it and now the ear thing. Are they related? When I feel around his ear he does not seem to be in pain and there is no smell, discoleration, swelling or anything. He's just holding it crooked. Any thoughts? Thanks so much. This hub may be helpful. If the ear is red you are better off with zymox without hydrocrotisone, best wishes! I/we need some advice. I am trying to get my baby to the vet, but I work like 55-60 hours a week so it has been hard. He is a GSD mix, and has something going on with his ears, I think. He is constantly shaking his head, rubbing his ears on anything and everything, and scratching at them. At the same time, his back legs kind of tremble or shake when he does this. I keep his ears clean, and noticed tonight they are slightly red. Any suggestions would be greatly appreciated until I can get him to the doctor. Thanks! 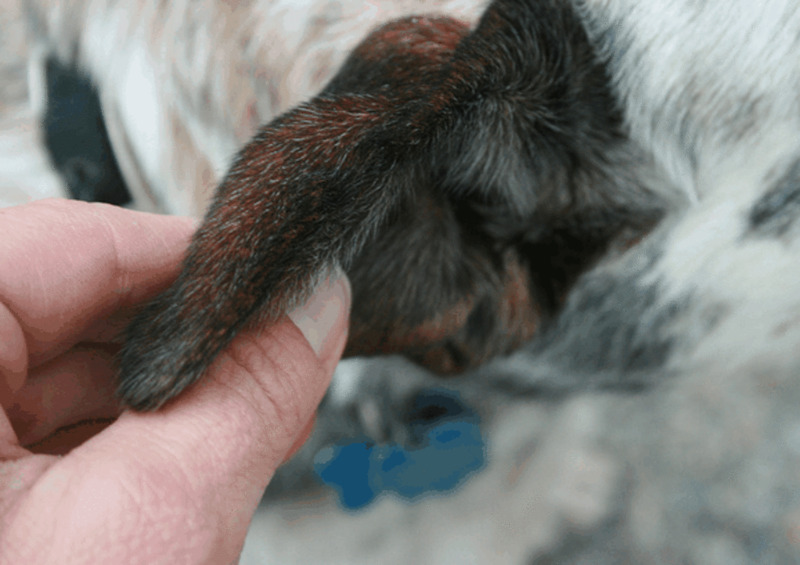 what to do to relieve inside a dogs ear it is swollen and red. it is a cocker spandel. Hi - This goes back to the lacylove - my chocolate has just developed the same thing - she was put on thyroid meds about 3 months ago - would this have anything to do with it or do you suppose ear mites? My dogs are swimmers both pond and pool - i regularly check their ears and know if they have water in them - (excessive head shaking) a little of the store bought stuff usually dries it right up - so when my chocolate is not shaking her head and i just checked her not to long ago anyway to see if they need to be cleaned - so i was shocked to see this growth and smell. she will go to the vet on monday - I am thankful it's not causing too much discomfort (she hasn't said)do you still think yeast from levothryroxine or mites? thank you! It sounds like either ear mites with infection or a yeast infection. Your best bet is to take your dog to the vet since often a culture is needed to identify the correct cause and initiate the right treatment. My lab has an ear infection that I can seem to find any information on. His ears have a bad smell and there is alot of dark brown stuff iside but its not dry, its kind of wet and gooey and when I clean his ears there seems to be some blood inside as well. Ive been trying to look it up, and I need to wait until the next time I get paid to take him to the vet. I would appreciate any info you have so I know if its serious so I can take him to the vet right away if I need to. Happy to hear you were able to take care of it with natural remedies! Well, if there is infection, a round of antibiotics may be needed. What the vinegar does is it kills bacteria and yeast making the area inhospitable, but if the infection has already set in, I am not sure if it will work. The apple cider vinegar recipe is really more to be uses as a preventative than a cure. It can help inflammed ears but I guess before infection sets in. The licking ears would not be a problem itself, however, the fact that the ears stay humid, makes it a good ground for bacteria to set in. This is why groomers place cotton balls in a dog's ears when giving a bath, wet ears are not very good..
"For an infected ear, use 5 ml of the 50:50 vinegar water solution per 20 lbs (9 kg) of body weight, applying the solution with a syringe obtained from your local pharmacy. Gently rub in the solution then wipe the inside of the ear with a soft cotton ball. This should be done daily for 5 days. The vinegar helps to control the growth of unfriendly bacteria and other microorganisms that are a common cause of ear infections, and as a result, this will help keep your pets from scratching their ears." Alexadry, thanks for the great article. I have two chocolate labs and one of them always seems to have an ear infection. The other one is always licking her ears and trying to clean them out. Could this be part of the problem? I am going to try your remedy to see if that works.